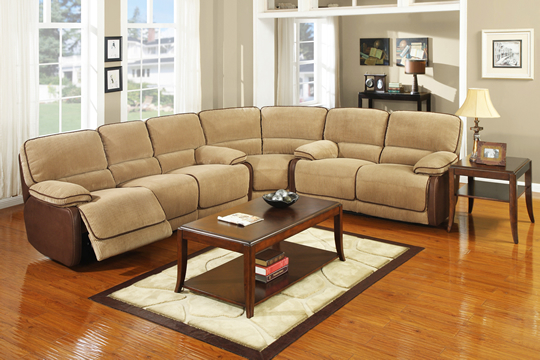 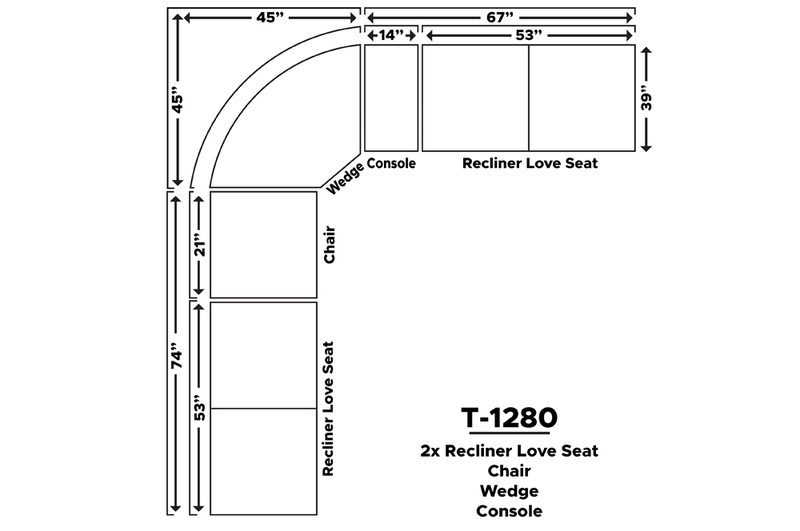 IF-9050 Recliner Fabric Sofa Set will provide plenty of seating space for friends and family. 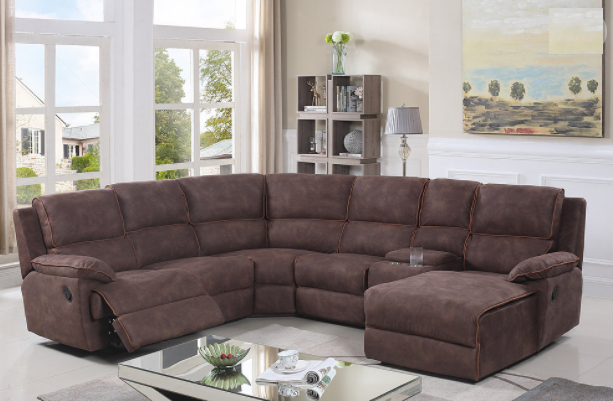 It’s sleek design is available in Brown High Tech Fabric. 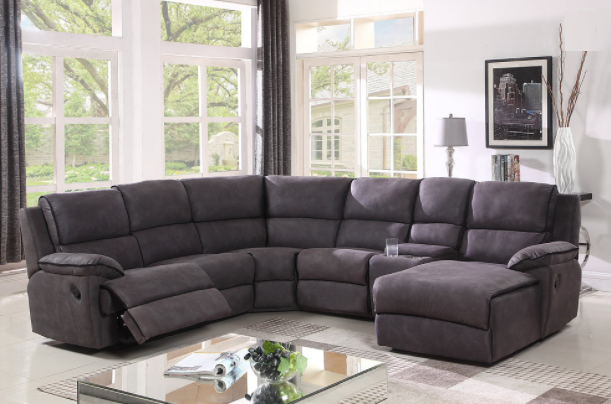 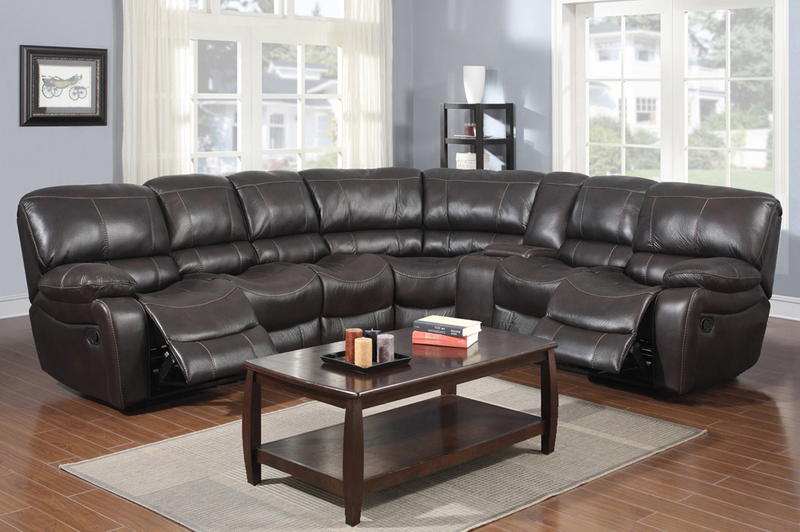 Option of 5 piece reclining sectional with console, or 4 piece reclining sectional with no console.